Burna Boy drops the fourth single off his upcoming album ‘Outside’ under Atlantic Records, expected on the 26th of January, 2018. The song is titled ‘Heaven’s Gate’ and features Grammy nominated British pop singer, Lily Allen. 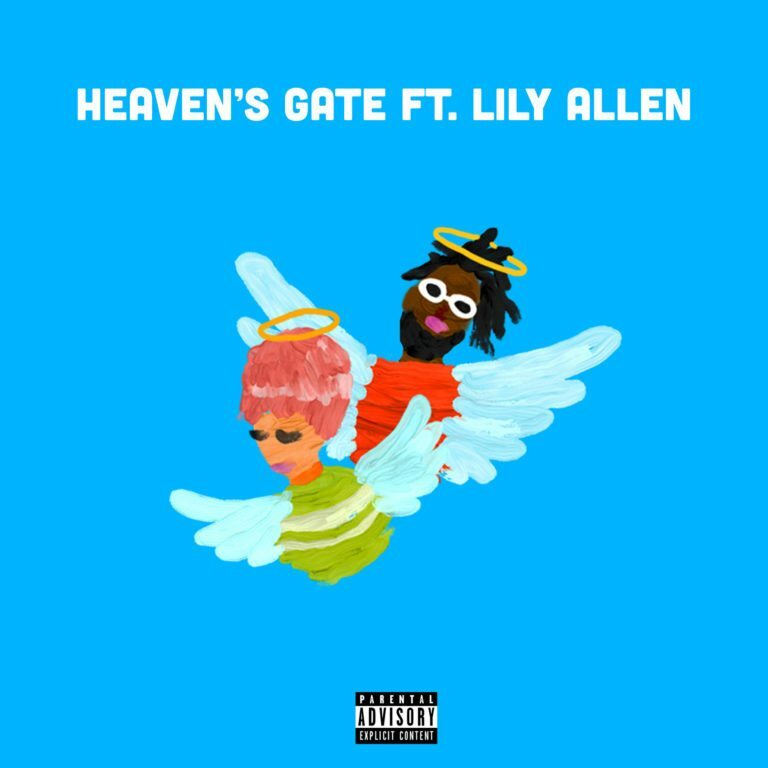 Heaven’s Gate’s fast tempo is a departure from Burna Boy’s usual mid-tempo style and has a dancehall vibe that permeates the instrumental and Burna Boy’s vocals as he sings in patois. Injected with Lily Allen’s peculiar singing style, it is a fine blend of cockney vibes and Indian rhythm that gives the song a more diverse appeal.